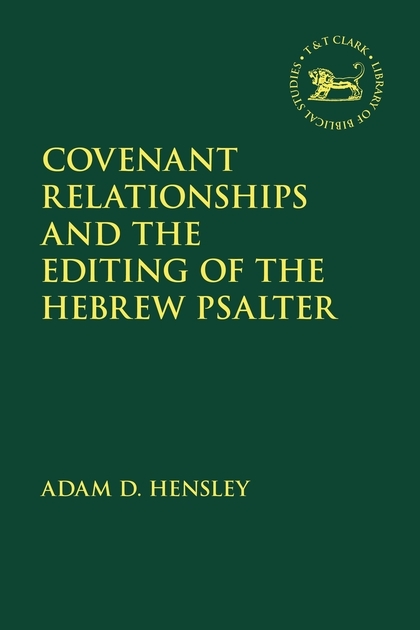 Contrary to critical scholarship, the church has long held that the Psalms are the book of Christ. 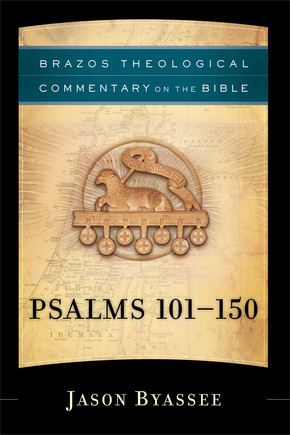 In the introduction to his commentary on Psalms 101-150 in the Brazos Theological Commentary on the Bible, Jason Byassee bemoans the tendency, even found among Christians, to read the Psalms and not find Christ. Rather, with the heart of a preacher, he states that “I read scripture in an effort to discover Christ, and having discovered him, I then try to present him anew to his people” (p. xxi). What if the Psalms capture the very words of Jesus addressing his Father? How did the Apostles see Jesus in the OT? The answer is in Peter’s foundational sermon in Acts 2. If the Psalms are indeed prophetic, How do we “Do the math” to get from Psalms to Christ? In this episode: Two ways of getting it right.